In addition to Coach Bus Service we also offer Party Bus service in New York, NYC & Long Island, NY. Party buses are great for birthdays, wine tours, brewery tours, bachelor / bachelorette parties, sweet 16’s, proms & all sorts of high energy, party atmosphere transportation. 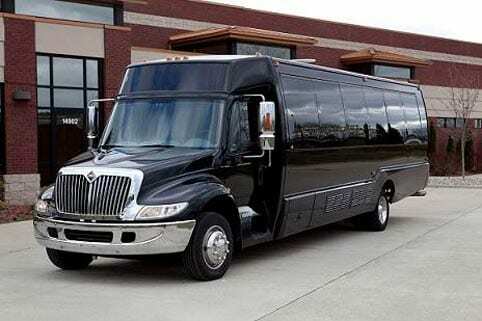 Our party limo buses range in sizes from 20 passenger party buses to 50 passenger party buses. All of our party limo buses have perimeter seating with amazing sound systems, TV’S, LED color wheel lighting, black lights, lazer lights, fog/smoke machines & fantastic bar wells. 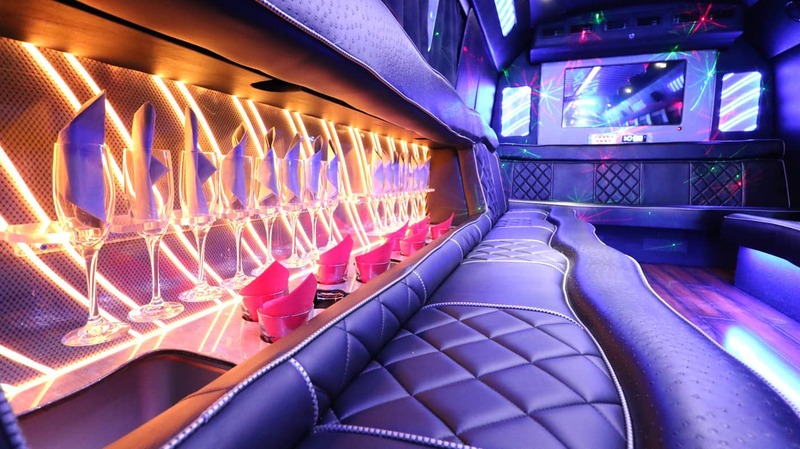 Call us for Party Bus Service for a FREE quote on Long Island, NY. Where ever the venue, let us get you there.